Andritz Hydro Pvt Ltd. is a global supplier of electromechanical systems and services for hydropower plants and one of the leaders in the world market for hydraulic power generation. 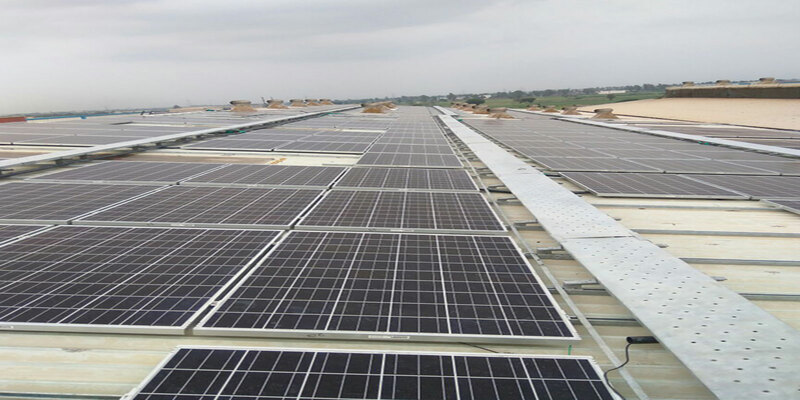 Amplus has installed a rooftop solar plant which has a capacity of 95.4 kWp for Andritz’s facility in Palwal, Haryana. The plant has got commissioned in August 2017, which was completed in just 7 months. Amplus shall take care of operation & maintenance of the plant over its lifetime.